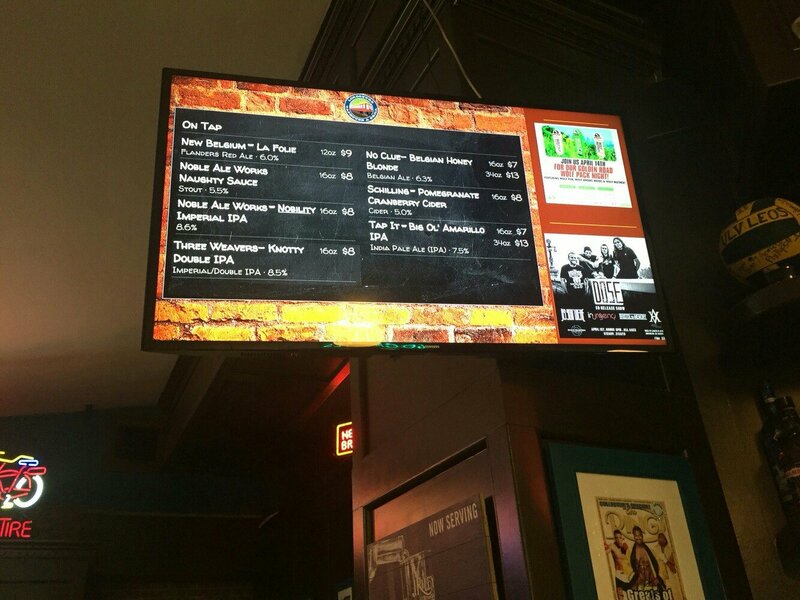 Business schools aren’t the only educational institutions that are turning to digital signage to help them get their messages out. For example, New York City’s famous Juilliard School, the country’s pre-eminent performing arts academy, recently updated their campus communication strategy by installing large LCD screens in the central lobby of their main campus at the Lincoln Center for the Performing Arts. 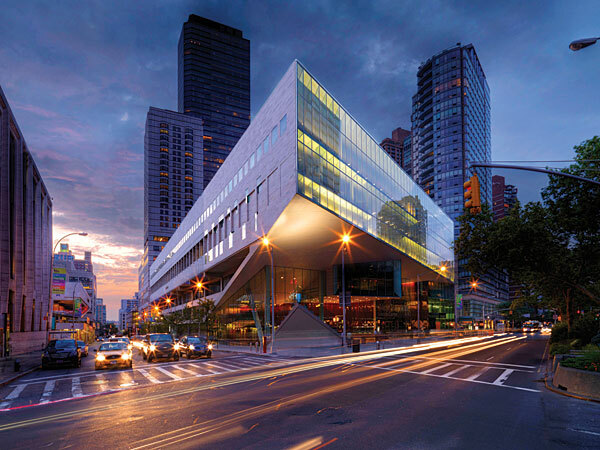 A private performing liberal arts college, The Juilliard School has roughly 1,900 students in its college, pre- college, music advancement and evening divisions. According to Tunde Giwa, the school’s chief technology officer, the decision to add digital signage to Juilliard’s main lobby came about as part of their Juilliard/Lincoln Center Redevelopment Project, an ambitious undertaking begun in 2007 that involves major renovations to more than 50,000 square feet of existing campus space, and adds an additional 39,200 square feet of new theatres, studios, classrooms, practice rooms and specialty spaces to the arts school’s expanding downtown premises. After first trying a consultant’s recommendation, which called for a digital signage setup that Mr. Giwa characterized as “a very complex system,” the school sought out and contracted the services of Rise, mostly because they found Rise’s recommendations and software to be much easier to understand and use. 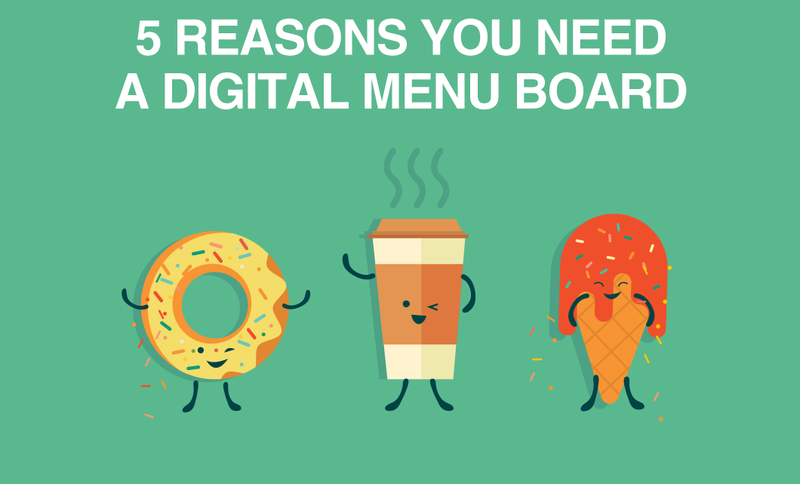 Want to see how more schools use digital signage? Check out our Education Customers page with past clients, use cases, and the benefits of digital signage for schools universities and colleges!